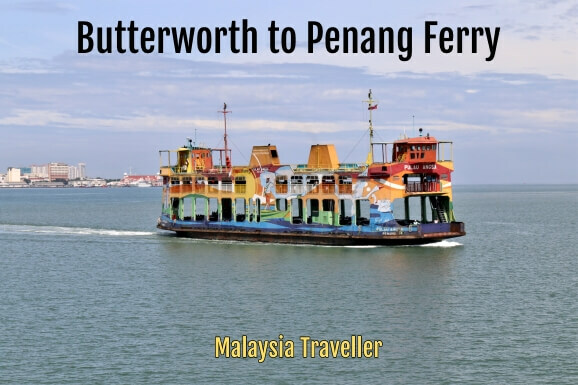 The Butterworth to Penang Ferry is the traditional way to travel to Penang Island from the mainland. The ferry opened back in 1894 and was then the only way for railway passengers from Singapore or Kuala Lumpur to reach George Town. It is still the most convenient way for rail travellers to reach Penang Island. Nice view approaching George Town ferry pier. The building with the clock tower was the old FMS Railway Terminal where passengers would wait for the arrival of their ferry. 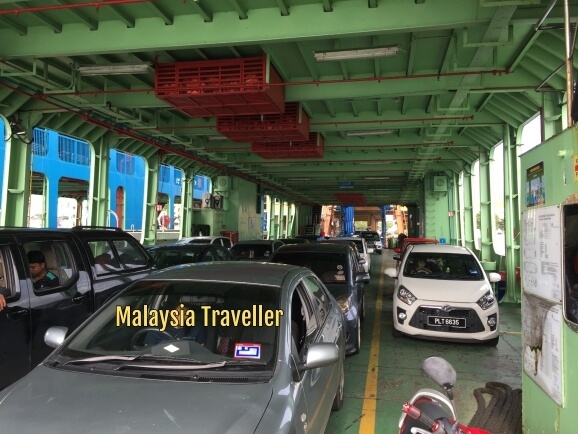 Most vehicle traffic these days uses the two road bridges to Penang but the ferry, which carries cars and motorbikes, is a pleasant alternative for those not in a hurry. I took my car on the ferry in December 2018 (both ways) and found it a relaxing way to travel and very convenient for my hotel which was located just metres away from the ferry terminal at Weld Quay. The ferry company is branded as Rapid Ferry. 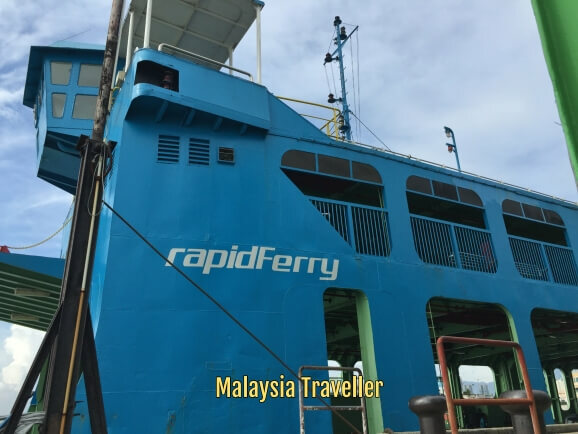 This ferry is 56 metres long and 11.6 m wide with a gross tonnage of 1647 tons and built in 2002 with a capacity of 300 passengers and about 60 cars. First Ferry departs 05.20 am. Last Ferry departs 00.10 am. First Ferry departs 05.40 am. Last Ferry departs 00.40 am. Ferries depart every 20 to 30 minutes during the hours 5.20 am to 10 pm with 4 ferries running. You won't have to wait long for your ferry. After 10 pm there is only 1 ferry running and it departs every 40 - 60 minutes. The ferry has two decks for vehicles. This is the upper deck. Depending on the currents and sea conditions the journey takes between 10 to 20 minutes. If you drive your car onto the ferry you can get out and walk about and enjoy the scenery. 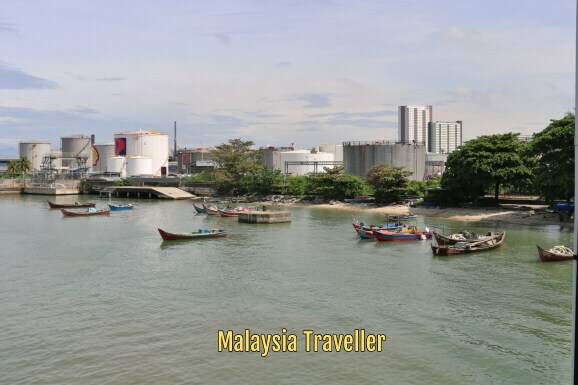 Butterworth is an industrial town but a little bit of beach and fishing village survives next to the ferry pier. Fares are cheap. 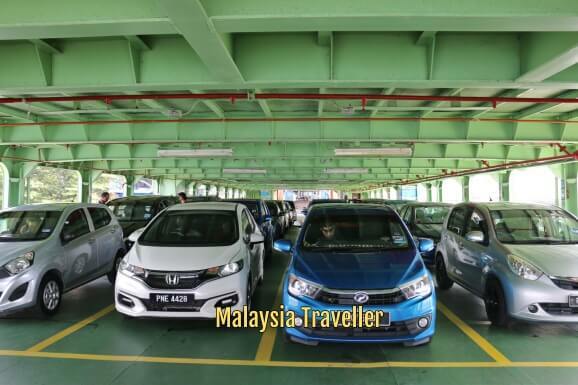 You only have to pay for the ferry from Butterworth to Penang. The return journey is not charged. (Penang Bridge has the same system of charging only one direction). The 'Pulau Kapas', one of six ferries plying this route. 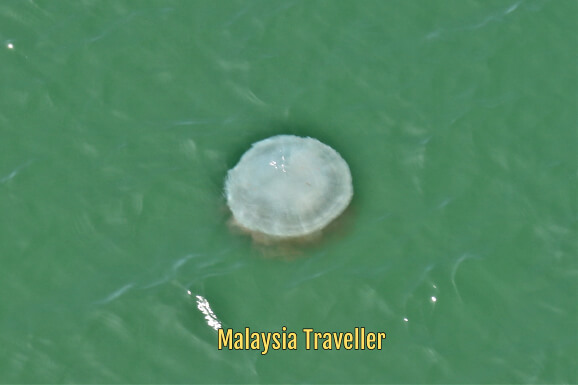 They are all named after Malaysian islands. Penang Sentral and ferry terminal at Butterworth. 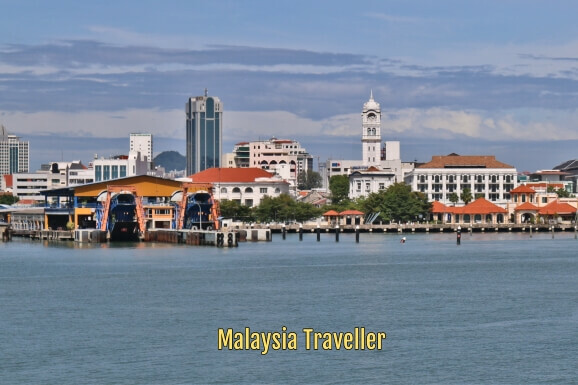 On the island, the ferry pier is conveniently located on Weld Quay in the heart of George Town's UNESCO World Heritage zone and you can walk to most of the city's top attractions nearby. 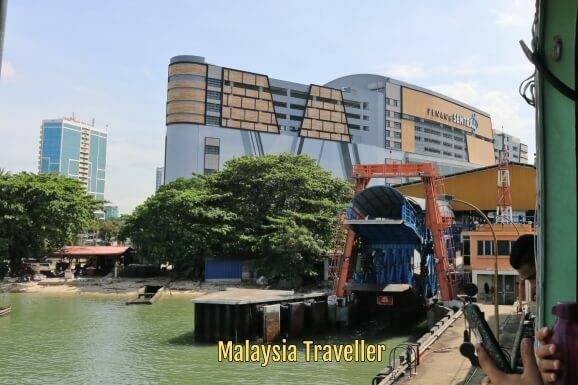 The ferry pier is known as Pangkalan Raja Tun Uda Ferry Terminal and it is next door to Weld Quay Bus Terminal for smooth connection to the island's RapidPenang bus services if required. 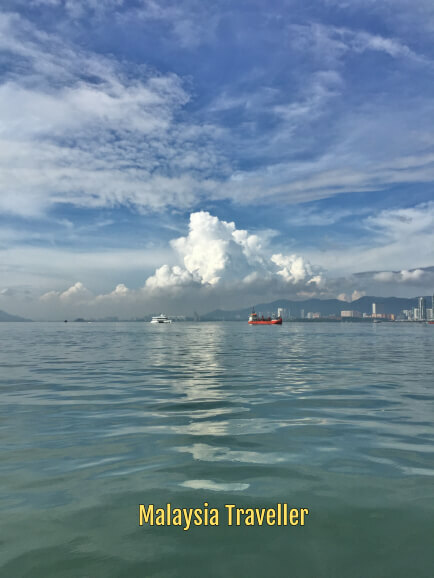 Take a look at my Penang Heritage Trail to see the myriad of attractions you can find close to the ferry terminal on Penang Island. A lovely morning! 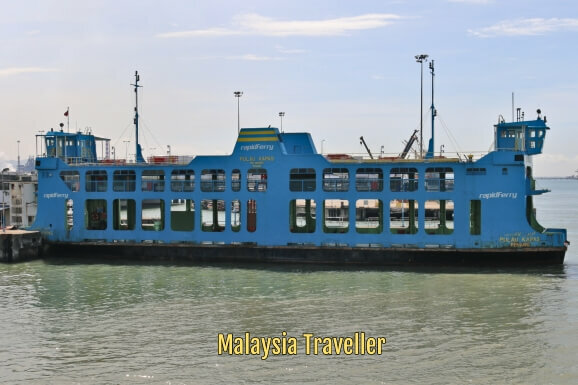 The scenery can't compare with Hong Kong's Star Ferry but the Penang Ferry is still of one of Asia's great ferry rides. I recommend the Penang Ferry. Where else can you get a harbour cruise for just a few cents?